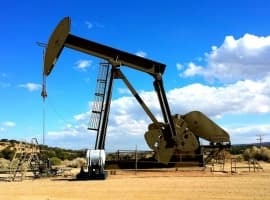 A new economic study released today by The Los Angeles County Economic Development Corporation (LAEDC) details the oil and gas industry’s sizable economic and fiscal impacts on California’s economy and also identifies the user industries of refined products and quantifying their economic activity today. The Western States Petroleum Association (WSPA) commissioned the LAEDC to study the economic contribution of the oil and gas industry in California for the year 2015, as well as identifying user industries of refined products most vulnerable to cost increases, supply restrictions and competitive pressures from outside the state. 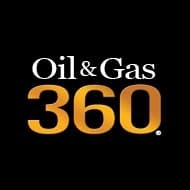 The report shows the oil and gas industry as a major employer and leading economic driver in California, responsible for 368,100 jobs in 2015, or 1.6 percent of California’s employment, with almost $66 billion in total value-added, contributing 2.7 percent of California’s state GDP. 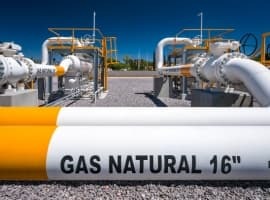 The oil and gas industry also makes significant fiscal contributions to California’s state and local governments, including more than $26.4 billion in state and local tax revenues and $28.5 billion in sales and excise taxes. Vulnerable industries of refined petroleum products like transportation/warehousing, manufacturing and agriculture represent 1.7 million jobs in California with an associated $111 billion in labor income and contributing 8.4 percent to the state’s GDP. Shouldn&#039;t celebrity environment advocates focus on their own back yard rather than, say, the Oil Sands? Or is this a brilliant case of ironic NIMBY? The good news is the California oil industry can not only continue its impressive economic activity, but can actually decarbonize in a significant manner very quickly and cheaply. Currently the average carbon intensity (CI) of California crude oil is 14gCO2e/MJ, while imported Saudi oil is only 7g. 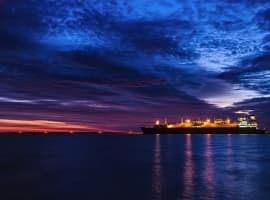 Environmental regulations place increasing costs on the industry, and refiners may simply decide it's cheaper to import more and more low-CI crudes, a serious threat to California's upstream oil production and jobs. This will dramatically lower CO2 emissions, improve local air quality, and not only preserve 1000s of current oil jobs, but also create 1000s of new ones in industries of the future like solar.